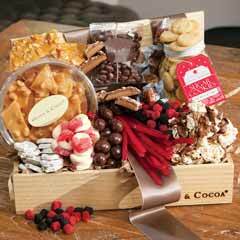 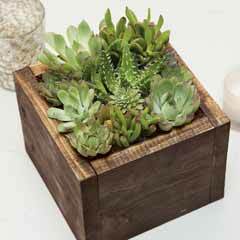 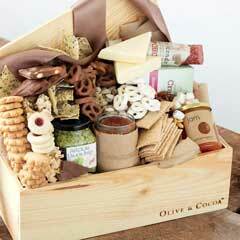 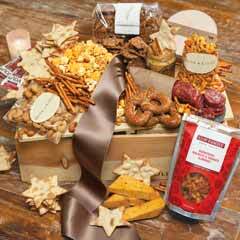 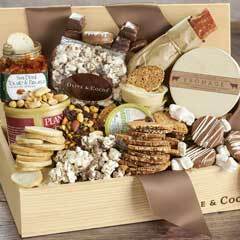 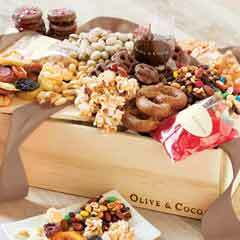 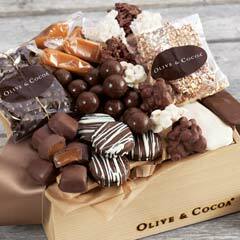 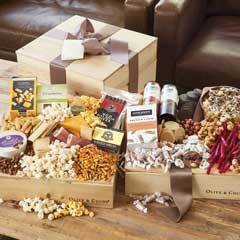 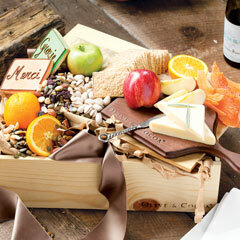 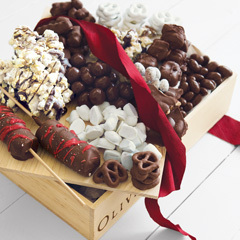 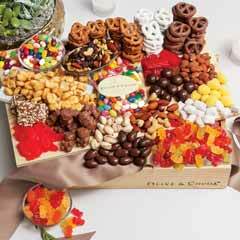 "This was our first time using O&C for corporate gifts. 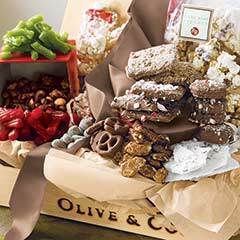 Customer service was exceptional and gifts were unique and packaged well. 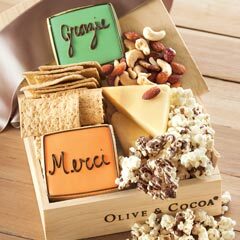 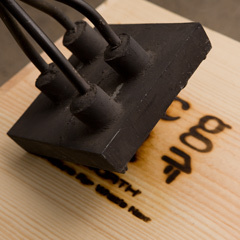 On short notice they were able to create our logo to be displayed on the boxes and all were delivered on-time."